You don’t need to search high and low to find an excellent selection of quality used coupes for sale and much more, all you need to do is stop on over to Lucky 7’s used car dealers in Mishawaka, Ford Wayne, and Warsaw! Come on over to Lucky 7’s car stores near you today and check out our amazing inventory of used coupes for sale and more, as well as our great deals and more! With Lucky 7 car stores in Fort Wayne, Warsaw, and Mishawaka drivers everywhere can easily find and try out an astounding selection of amazing used cars for sale, quality cars with a lot to offer, and with a lot of variety to choose from as well. With used Dodge Coupes for sale to used Ford Sedans for sale and a whole lot more, Lucky 7’s used car dealers in Mishawaka, Fort Wayne, and Warsaw is sure to have a vehicle that is perfect for your day to day needs. With Lucky 7’s car stores near you and our amazing selection of vehicles for sale you are sure to find a vehicle for sale that is just right for our everyday needs and more. So come make a stop to Lucky 7 Car Stores in Warsaw, Mishawaka, and Fort Wayne today, and drive home with a used car for sale that you can be proud to drive around! 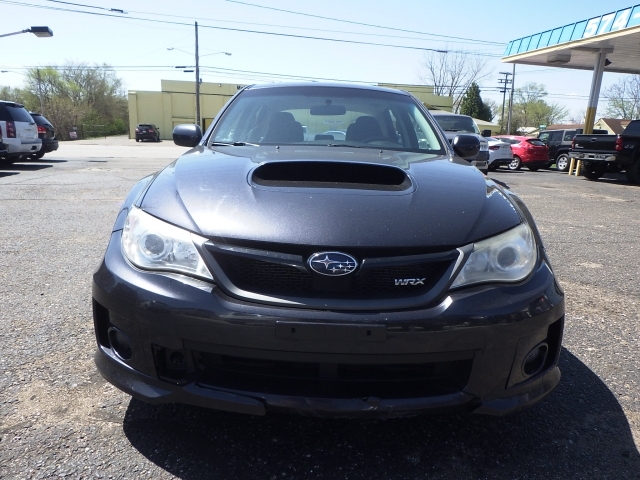 Stop by now and check out used cars like this used 2014 Subaru Impreza Sedan WRX 4dr Man WRX Premium AWD. This used Coupe for sale is an amazing vehicle for sale that has much to offer any driver that takes it out on the wide open roads of Indiana, and you will be able to discover many different things to enjoy about this amazing vehicle. This used coupe for sale can give you amazing performance out on the road, as well as an amazing selection of great features and options. 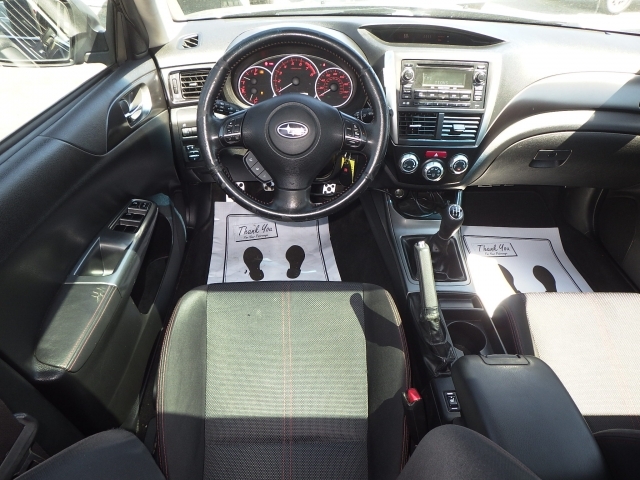 With this impressive used 2014 Subaru Impreza for sale, you will get a hard working 2.5L DOHC Intercooled Turbocharged engine, which will easily pump out an awesome 265 horsepower for you to use on the many roads ahead of you. With this used Coupe for sale near you, you will have more than enough speed and power to enjoy your time out on the wide roads of Indiana. There are also many incredible features and options to enjoy with this used Subaru for sale, which help make your driving experience even more enjoyable. These great features include items such as the Auxiliary Audio Input, and the Wireless Cell Phone Hookup, as well as the Leather Seats and a whole lot more to enjoy. There is a whole lot more to enjoy with this used Coupe for sale, giving you more than enough reason to try it out! So come on by Lucky 7 Car Stores today and check out this gently used Subaru car for sale for yourself today!